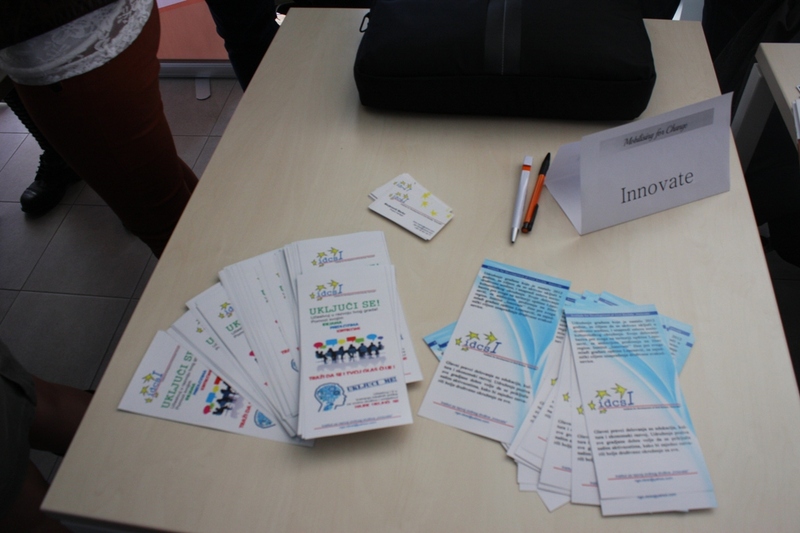 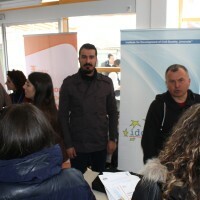 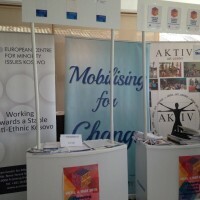 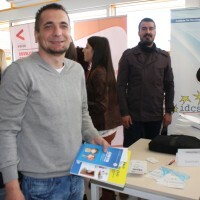 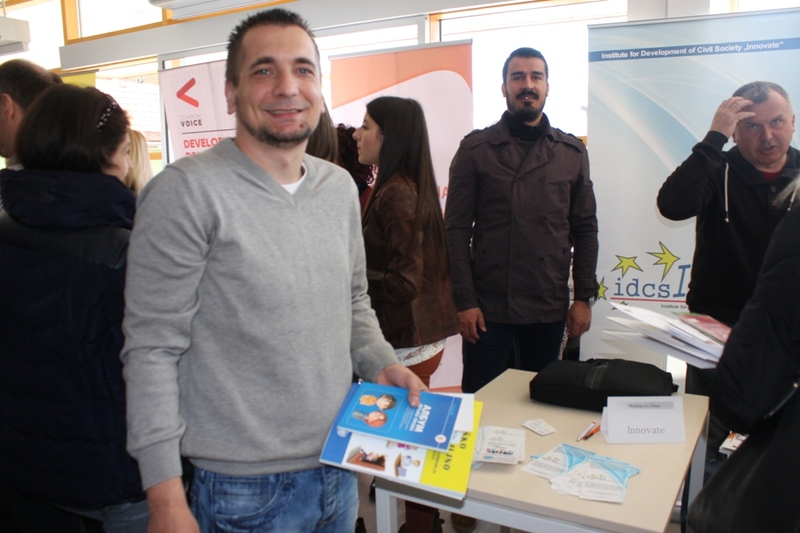 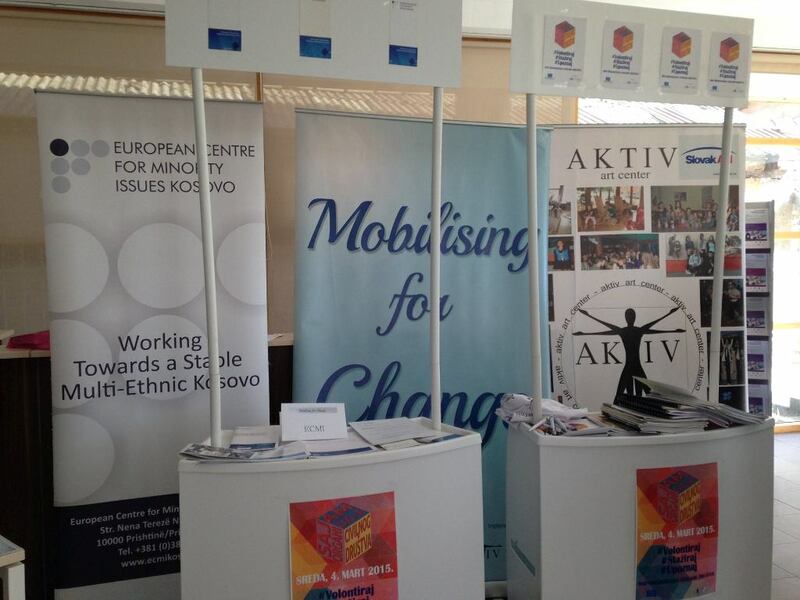 On the 4th of March on IBCM premises a fair of non-governmental organizations was held within the “Community Mobilization – Capacity Building Program for CSO’s in the North of Kosovo” project implemented by NGO Aktiv and European Centre for Minority Issues – ECMI. 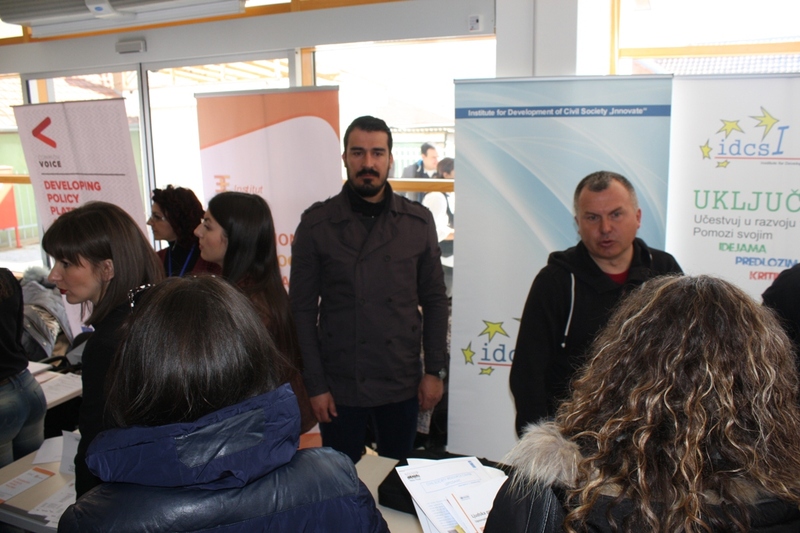 A large number of citizens from all four municipalities attended, Institute for Development of Civil Society “Innovate” included. 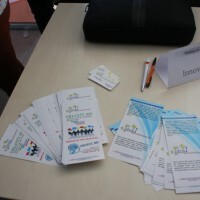 This event offered all organisations an opportunity to present their projects to donors and all relevant parties.